The amazing web of life centred on the Brazil nut tree is revealed. 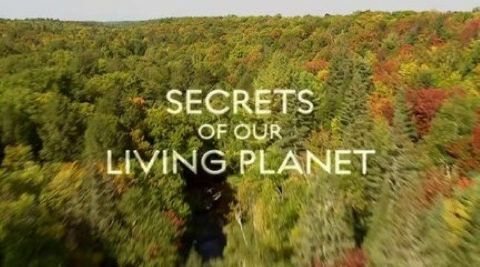 Chris Packham looks at the annual miracle of the temperate forest. 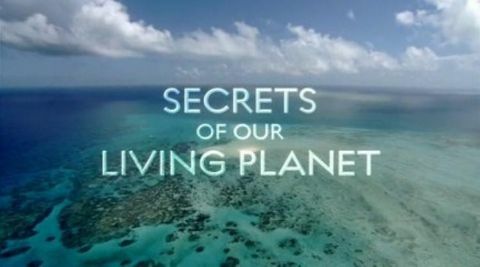 Chris Packham travels across the world to reveal the secrets of our watery habitats. Across our planet, there are a handful of places that truly astonish, like Mount Everest, the Grand Canyon and Victoria Falls. 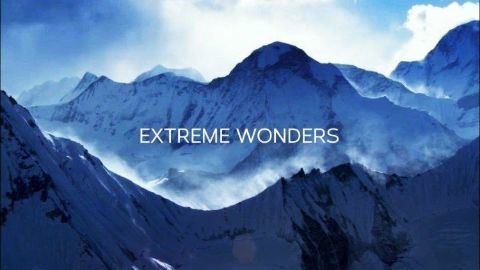 These wonders seem to have little in common other than - literally - taking your breath away. 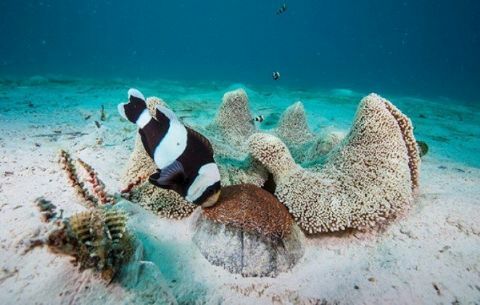 But they share one other thing: they pose extraordinary challenges for their inhabitants. 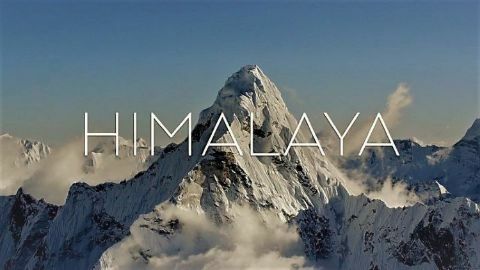 The first of two programmes in which cameras explore some of the most inhospitable places on the planet and the people who live there, including a team of Sherpa roping a route on Mount Everest's notorious Khumbu Icefall and, on the slopes of Mount Kilimanjaro, farmers fight pitched battles to save their crops from marauding elephants. 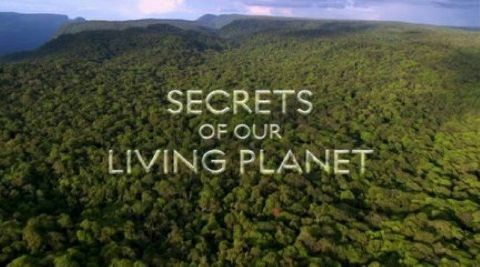 In the Amazon rainforest, two boys undergo a rite of passage involving hundreds of ants with the most painful stings on Earth, and conservationists in the Grand Canyon try to ensure the survival of one of America's few surviving condor chicks. Horizon discovers what your cat really gets up to when it leaves the cat flap. 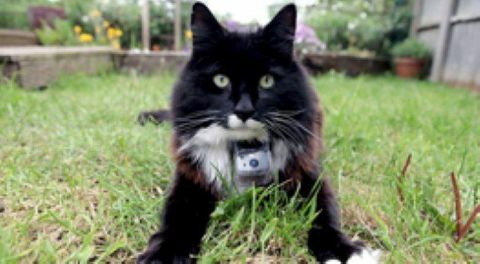 In a groundbreaking experiment, 50 cats from a village in Surrey are tagged with GPS collars and their every movement is recorded, day and night, as they hunt in our backyards and patrol the garden fences and hedgerows. Cats are fitted with specially developed cat-cams which reveal their unique view of our world. You may think you understand your pet, but their secret life is more surprising than we thought. 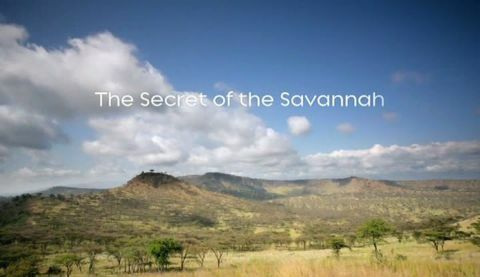 The savannah is home to some of the greatest herds on Earth, and in this episode, Wild Africa brings you close encounters with these animals. 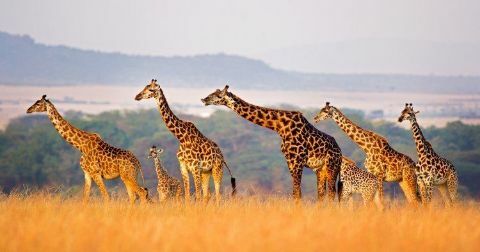 The savannah is Africa's youngest landscape, shaped by the weather and the animals themselves as the continent dried. It is now home to baboons, wildebeest, lions, cheetah, and aardvarks who must struggle through the eight-month dry season to survive. 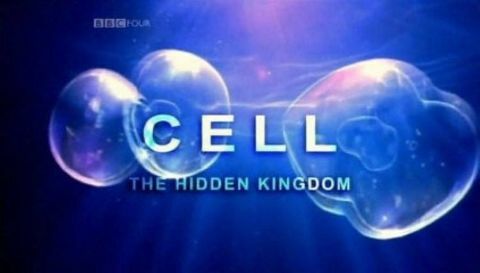 The first part explores how centuries of scientific and religious dogma were overturned by the earliest discoveries of the existence of cells, and how scientists came to realize that there was, literally, more to life than meets the eye.